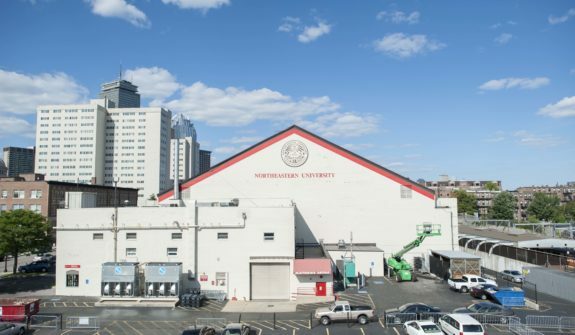 Northeastern University owns or leases 105 buildings located within five neighborhoods of Boston: Fenway, Roxbury, Back Bay, the South End, and Mission Hill. 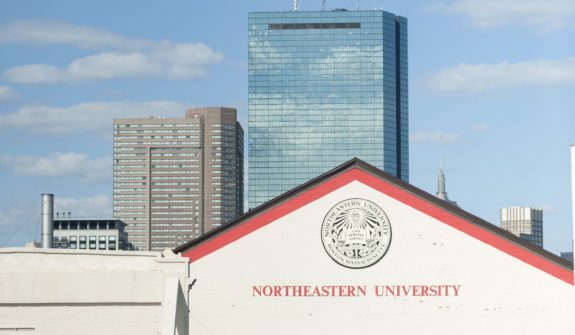 The land area associated with Northeastern buildings is approximately 67 acres. 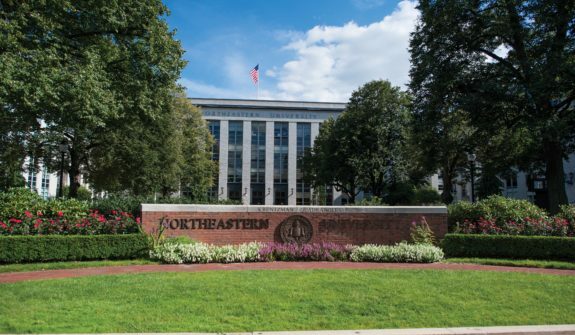 To govern physical development on the campus over the next ten years, NU required assistance in filing its most recent Institutional Master Plan (IMP) in 2013. HSH provided transportation planning, infrastructure, and utility analysis for the new 10-year IMP. 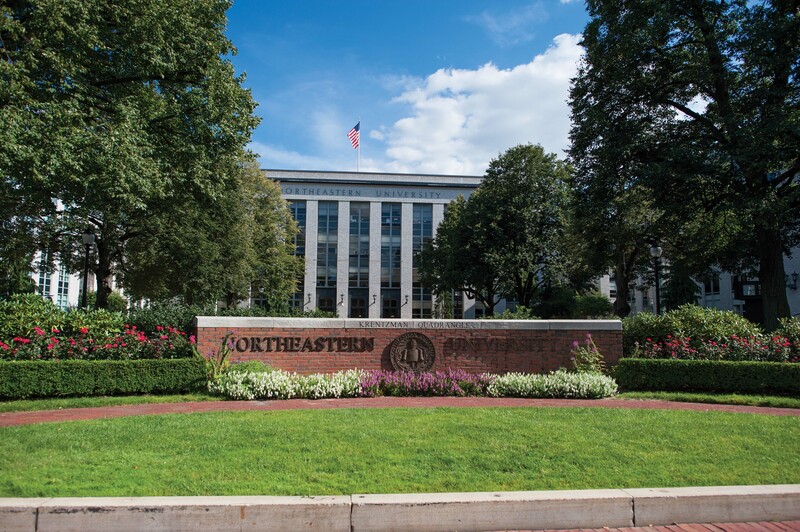 The goals of the IMP include enhancing academic facilities, improved on campus housing options, attention to public spaces and campus edges, and sustained community benefits. 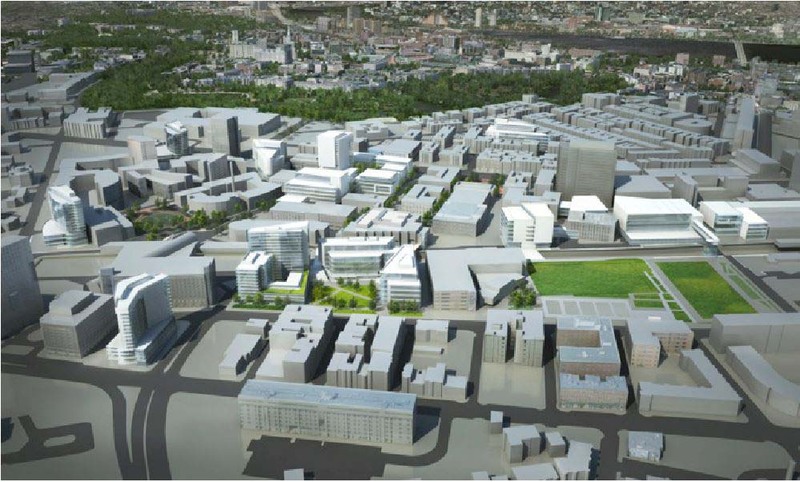 The plan identifies 11 future projects which are now in the planning stages. HSH provided transportation planning support for the new Interdisciplinary Science and Engineering Complex (ISEC), one of the new projects. 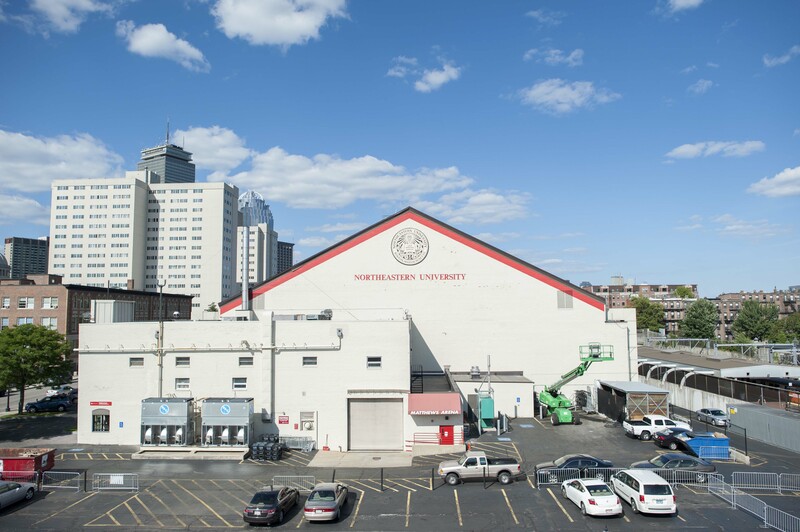 "Northeastern University worked with HSH to provide best practice advice for the transportation component of the campus master plan and permitting support for the plan and the first development project. The team was on schedule and well-versed in the regulations and with the public agency staff involved with reviewing proposed measures for traffic management and access issues. 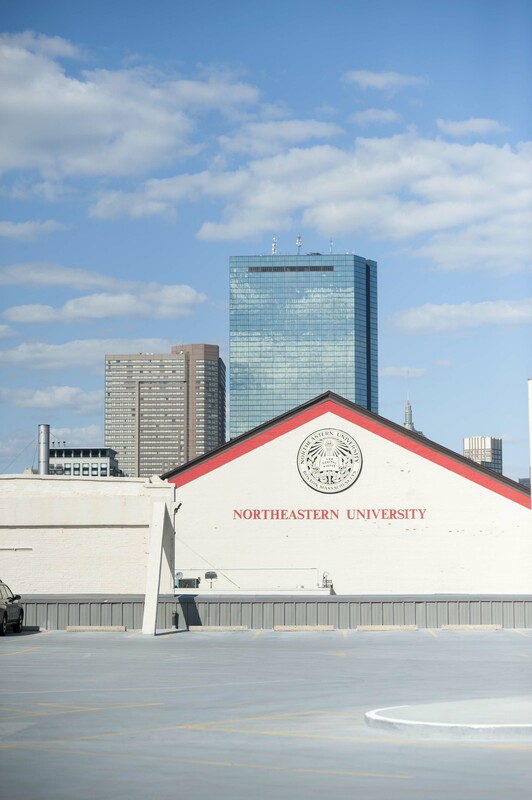 As a result project agreements were successfully executed and both city and campus transportation goals were met."